Enjoy some classic films at Peckahm Level Film Club, at 2pm in the Auditorium on Level 5 at Peckham Levels. 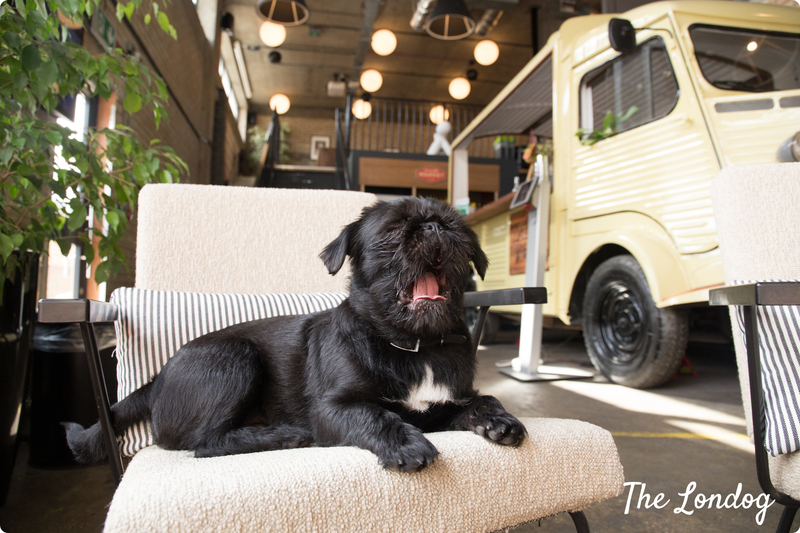 We confirmed that it is dog-friendly, so you can bring your dog. Free entry and family friendly. The next screening will be on Saturday 13th April 2019, showing “James & the Giant Peach”.